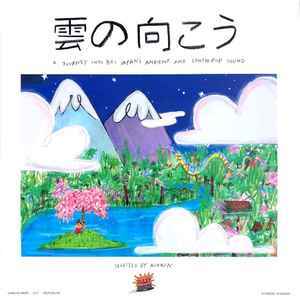 Title is read Kumo no muko. There's a Volume 2 which was previously announced on facebook but the post has been deleted. Hopefully it comes in a similar timeframe as the repress (see below) which comes in May. What a beautiful package, the music, the quality of the pressing, the artwork, everything! Such a great pressing, totally quiet. And a great compilation too.